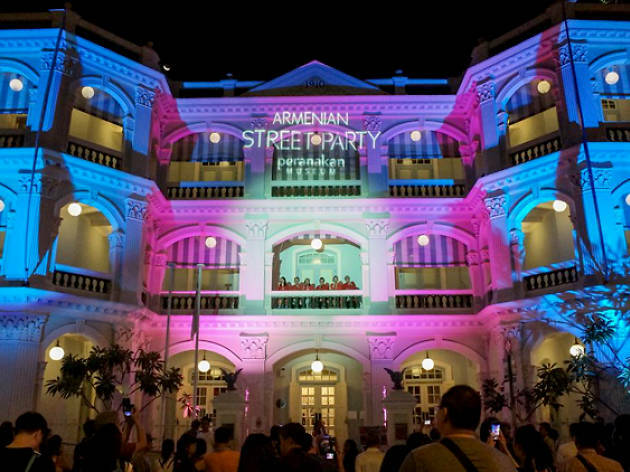 It's your final chance to say goodbye to Armenian Street before it undergoes a major facelift. 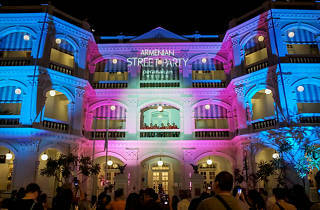 And what better way to bid farewell to the iconic stretch than throwing one big bash filled with food, music and booze? Get nostalgic and #throwback to the good ol' days with an retro photobooth, old-school snacks paired with modern cocktails and traditional performances.